Listen to the interview with Stephen Henderson, editorial page editor at the Detroit Free Press. 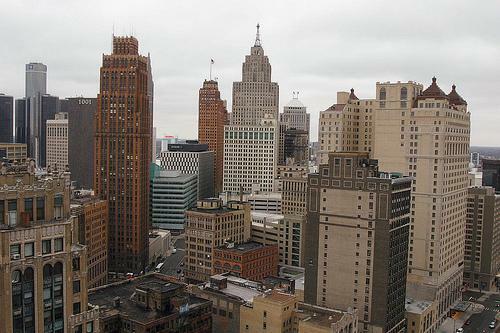 Detroit's emergency manager, Kevyn Orr, has filed a plan to restructure the city's $18 billion debt. The plan makes cuts to pensioners and creditors while offering a blueprint for the city to emerge from the largest municipal bankruptcy in U.S. history. The plan was filed today in federal bankruptcy court. What are the main things we should know about the plan? Stephen Henderson, editorial page editor at the Detroit Free Press, spoke with Rina Miller.